www.bobbynash.com: RESCHEDULED! 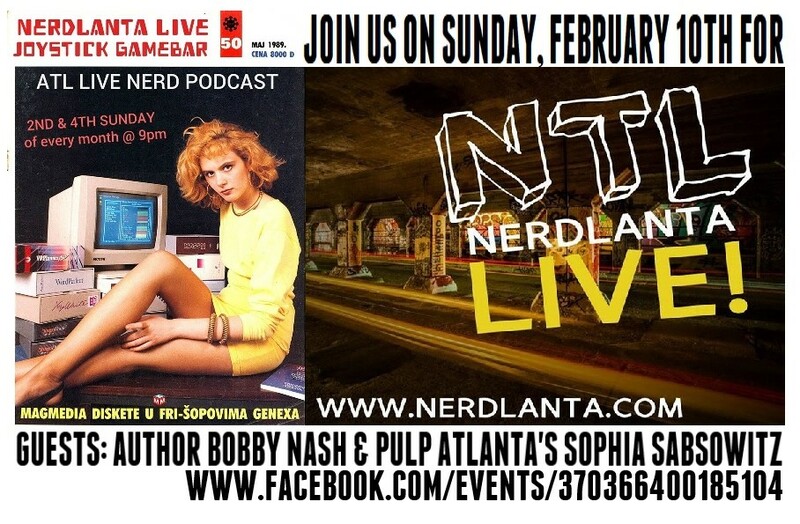 NERDLANTA LIVE WELCOMES GUEST BOBBY NASH ON SUNDAY, FEBRUARY 10TH IN ATLANTA! 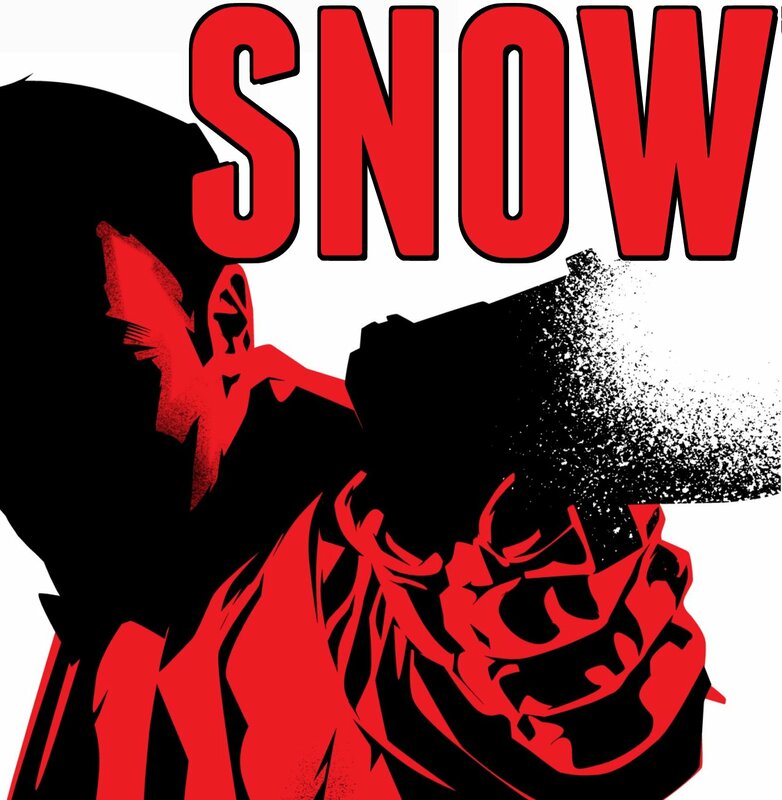 RESCHEDULED! 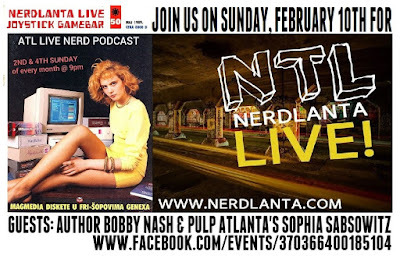 NERDLANTA LIVE WELCOMES GUEST BOBBY NASH ON SUNDAY, FEBRUARY 10TH IN ATLANTA! My Nerdlanta appearance that was postponed in January has been rescheduled for next Sunday, February 10th at the Joystick Gamebar in Atlanta.